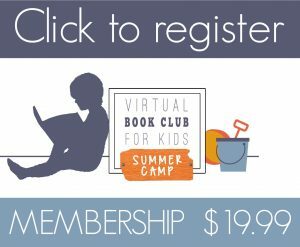 Join the Virtual Book Club for Kids Summer Camp! 3 weeks of camp themed fun created by early childhood specialists and busy moms. 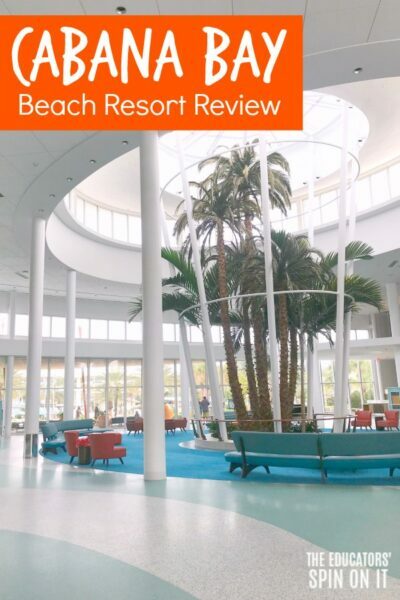 An answer to the question… what to do this summer with the kids at home? 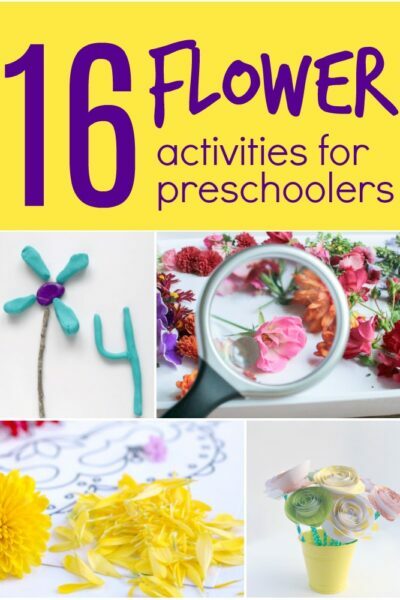 Do you have a preschooler at home this summer ages 18 months to 8 years old? Are you wondering what to do with them at home to make it memorable with tons of fun but simple too? Plus sneak in a little bit of learning too during the summer. 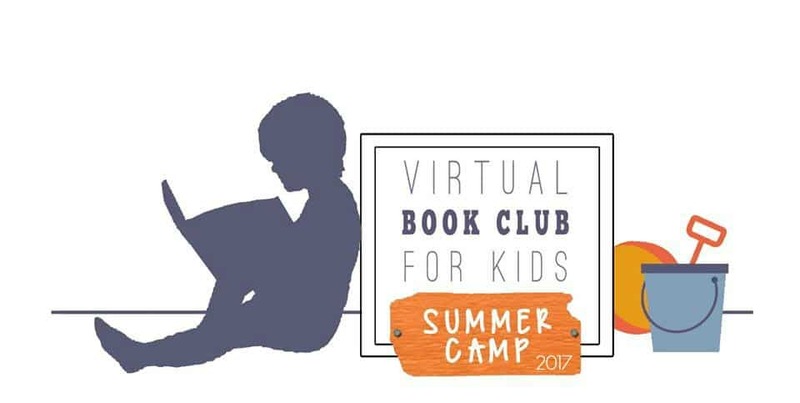 I’m excited to announce that we are hosting the 4th year of our Virtual Book Club for Kids Summer Camp. 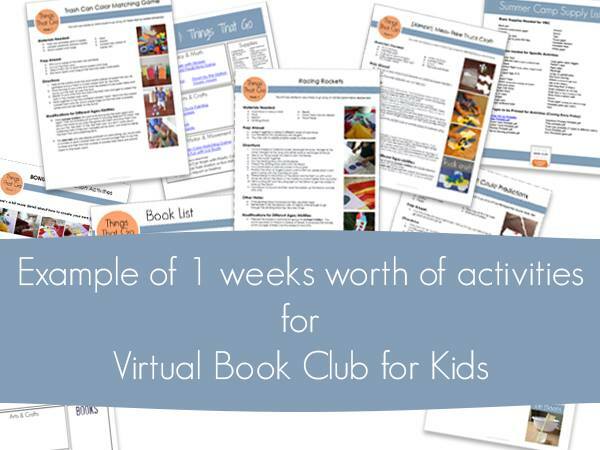 The Virtual Book Club for Kids Summer Camp is 3 WEEKS of children’s picture book themed activities and crafts for Ages 18 months to 8 with ALL NEW THEMES!!! 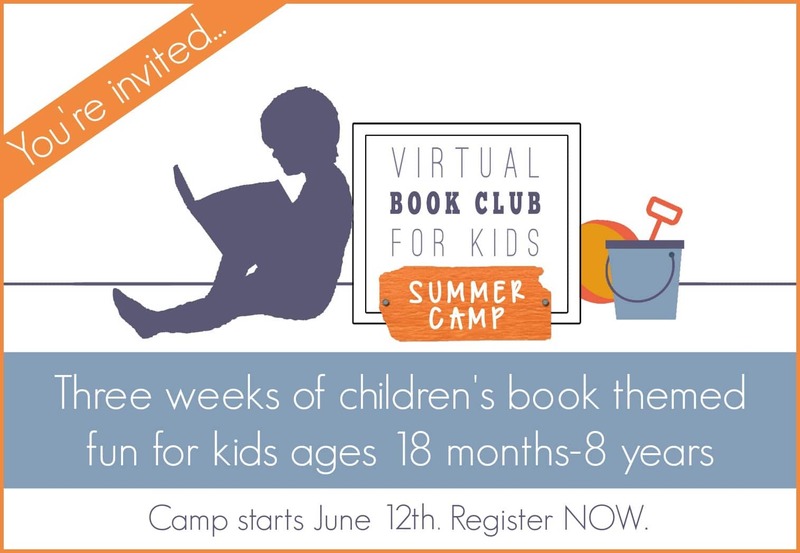 Virtual Book Club for Kids Summer Camp Launches June 12th! 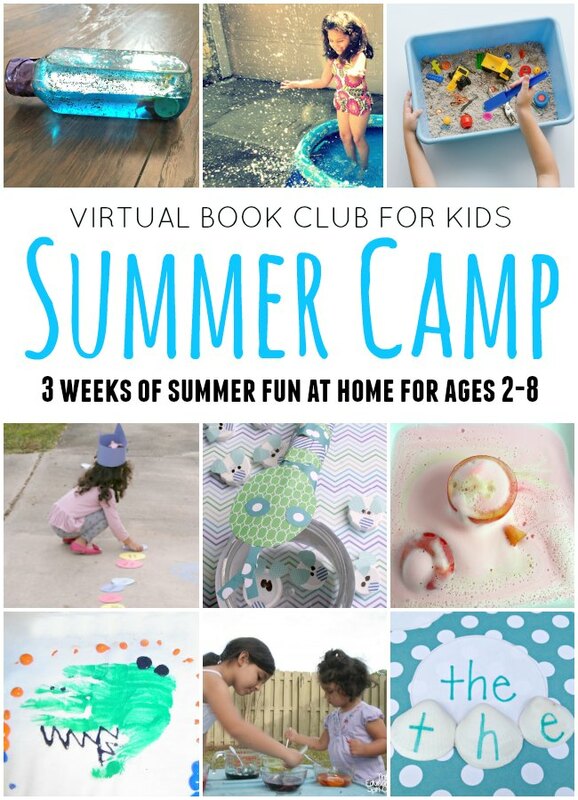 The Virtual Book club for Kids Summer Camp sessions will officially start on Monday, June 12th. 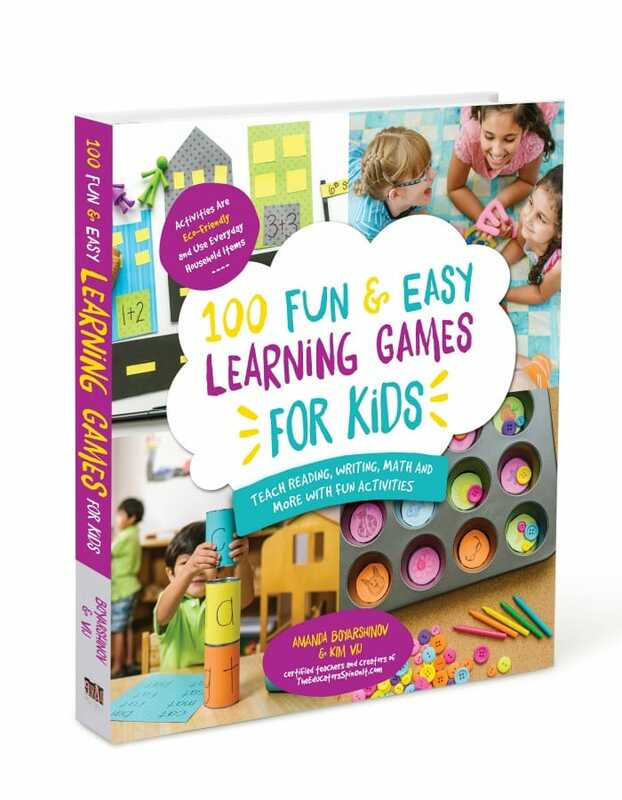 You can sign up for the 3 camp planners and use them when you are needing ideas for summer fun, especially when older siblings are away at camp this is perfect for at home too. 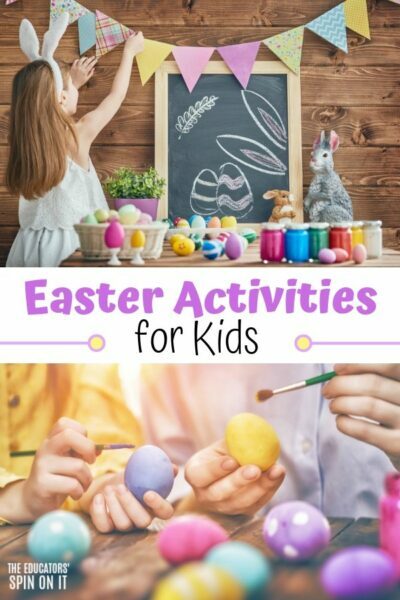 You can use the activities through the summer too that works with your own schedule. PLUS be a part of our private facebook group of moms with access to your 3 Camp Directors… Kristina, Kim & Cerys! To make camp extra awesome this year, we’re breaking it down into three age groups and we will be providing different activities and books to cater to each age group. Each group will be led by a different specialist who will provide resources, activities, and tips to help you have a great camp experience. Kristina, Cerys and I are excited to open a NEW Facebook group for this summer’s Virtual Book Club Summer Camp to share our NEW Activities. Each of us, your Camp Directors, will be sharing additional ideas, offering advice and support and be on hand to help with any questions. We have a few facebook Lives planned too for you and your child to enjoy with your very own camp camp directors. Plus you can share your camp updates and photos of how it’s going at your home. It’s all in a private facebook group. Every activity in our VBC Summer Camp will be simple, have easy to get materials, and will be geared towards kids ages 18 Months to 8 years old. I can’t wait! Hope to see YOU at camp this summer! Omgoodness!! I am so excited to join you guys this summer! 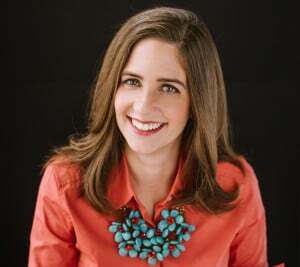 I am a mother of two girls- who used to teach elementary levels. So glad to hear you’re joining us Brittany. Can’t wait to hear how your girls enjoy it. 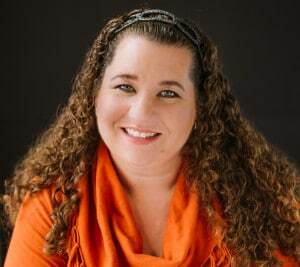 Be sure to connect in our VBC Camp facebook group too. Are the books supplied as an e-book too or I have to go and get the books from the store? The books are not part of the VBC summer camp purchase. You are just buying the 3 weeks of activities and membership to the VBC Facebook Group. You would need to check them out at your local library or purchase them on your own. Many are available to listen to on youtube as well from various channels. Is it $19.99 total or do you charge $19.99 per month for the 3 months? Are there printouts, etc?? It’s a total of 19.99 for the 3 weeks of activities. 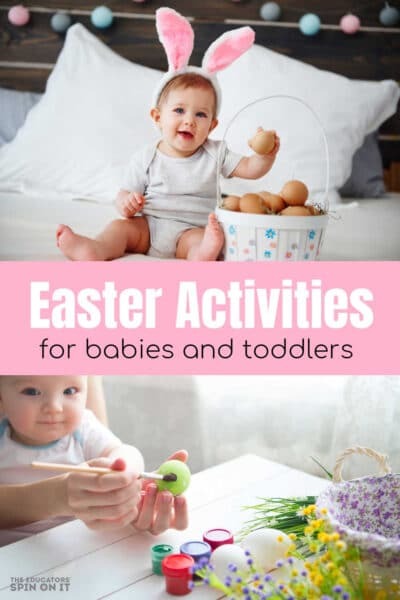 Each activity is printable, there are 4 per age group each week which means 12 total. Plus additional printable for some of the activities. Let me know if you have any further questions.